Hubby was working late tonight so it gave me a rare opportunity to cook! Hubby does most of the cooking in this house but I like to practice now and then!! 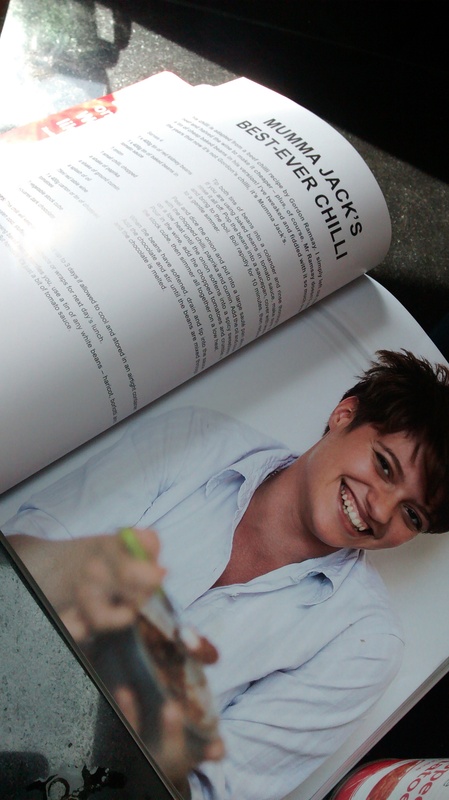 Tonight I made a no meat chilli from A Girl Called Jack cookbook. Delicious.